A sweet scent fills the air as my Goodbye Earl tea, a mix that smells comfortingly like Fruity Pebbles, steeps on the table in front of me. At 8:30am on a Friday morning, two owners of Georgetown’s new 309 Coffee, Lindsey Testone and Christina Woodall, as well as the shop manager, Garrett Hill, agreed to meet with me just days before their coffee shop’s long-awaited opening and greeted me with a welcome caffeinated boost. Their excitement for the coming weeks is contagious in the window-filled sitting area, as is their comradery with one another after the years of friendship and hard work that finally culminated on February 4, 2019. 309 Coffee is owned by three couples, the Testones, the Woodalls, and the Melles, all of whom are passionate about “caffeinated conversation.” Testone explained to me that the concept for 309 Coffee began with the desire to reach out a Christian hand into the Georgetown community in an unassuming and friendly way. A small local church called Natio will meet in the building every Sunday evening to provide an untraditional and community-focused way of worship. Woodall laughed that there will be “no hokey Christian music when you walk through the door,” just community and caffeine. The couples were, and continue to be, inspired to provide a unconventional and welcoming space to all who cross its threshold. Testone commented that she hopes 309 Coffee will be a place where all can be “known and loved” while enjoying the benefits of a top-notch espresso. Before it was a coffeehouse, 309 South Main Street was a residential building owned by the Melles, and despite extensive internal remodeling, 309 Coffee retains the warm feeling of a home. When asked what made the owners choose such a literal name, they replied that as they gathered together over the years, the couples often referred to this house simply as “309,” so when pressed to think up a name for their new coffee shop the name stuck, making the address easy to remember as an added perk. Testone comments that “Southwestern was probably the biggest thing on our heart” when deciding on the coffee shop’s location, menu, and hours. Aware that students have few off-campus places to gather after 8:00pm, she and the rest of the owners want to provide a comfortable space for students to talk, study, and rest without resorting to random classrooms in the FAB. 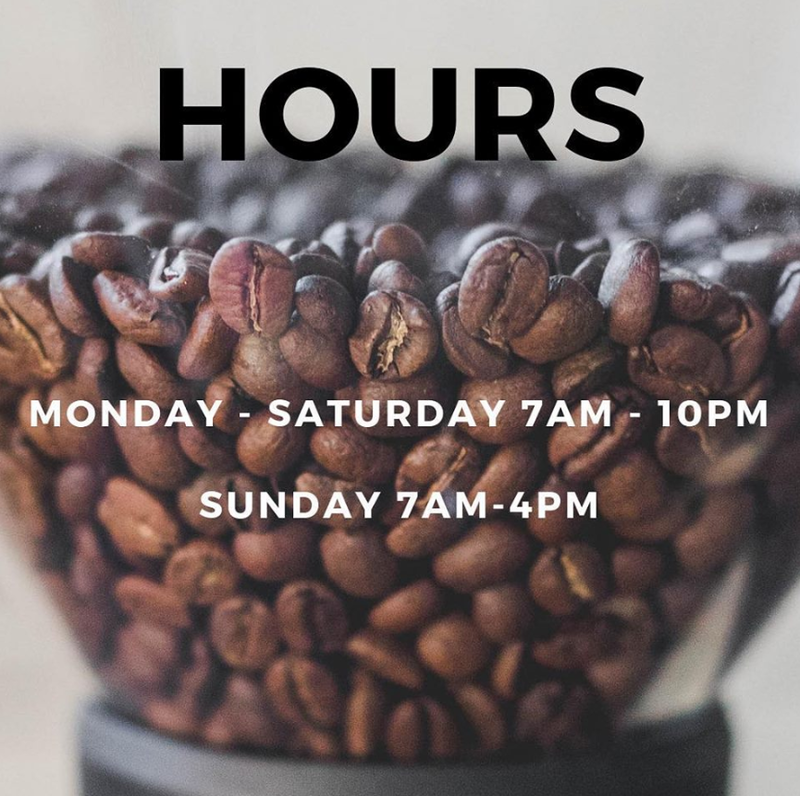 309 Coffee will be open 7:00am-10:00pm Monday-Saturday and 7:00am-4:00pm Sunday, but if it becomes clear that customers wish to stay longer, they are prepared to lengthen their hours. Hill states that “We are here to meet the desires and the demands of the community,” and if that means staying open a few hours later, so be it. 309 Coffee has the potential to be a caffeine-hub of choice for both Georgetown locals and Southwestern students. With flexible hours, a homey atmosphere, and a quality menu, it would be difficult to ask for more. For more details, you can find 309 Coffee’s website at http://www.309.coffee/, and if you want to stay updated, 309’s FaceBook and Instagram handle is @309coffeegeorgetown.